Oil seems to have found a relative bottom after the declines over the past few weeks, with WTI firming up at the $50-per-barrel level. Tension in the Middle East, combined with growing confidence in the likelihood of an OPEC extension, has very few analysts seeing a lot of downside risk. “The oil market is tightening gradually,” Tamas Varga, analyst at brokerage PVM Oil Associates, told Reuters. 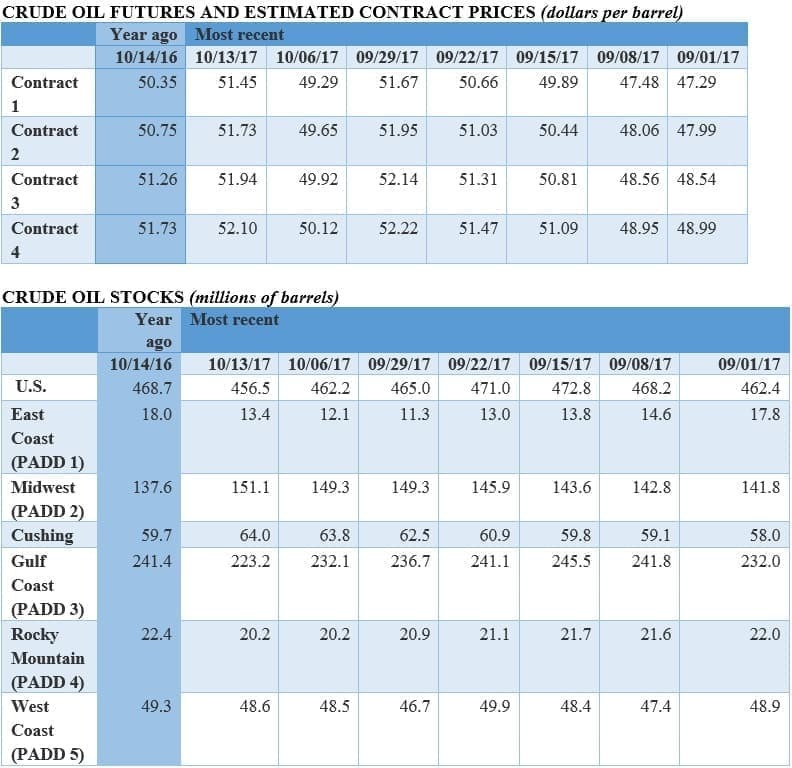 “OPEC is expected to roll over output restrictions for another nine months, supplies are at risk in the Middle East and U.S. inventories are falling.” Still, prices showed some weakness on Thursday and Friday, and benchmark prices are set to post a loss on the week. Without some major bullish or bearish catalysts, prices could bounce around for the next few trading sessions. “Fragile Five” remain a supply risk. Geopolitics are back at the forefront of market concern after years of irrelevance. Citi said that five key oil producers – all OPEC members – should be on everyone’s mind. 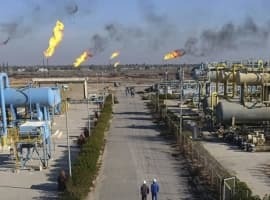 “The ‘Fragile Five’ petrostates - Iran, Iraq, Libya, Nigeria and Venezuela - continue to see supply disruption potential, with northern Iraq crude exports at risk due to an escalation of tensions between the (Kurdistan Regional Government), Baghdad and Turkey, while the United States has decertified the 2015 Iran nuclear deal,” Citi concluded. Trump tells EPA not to touch biofuel mandate. President Trump reportedly told EPA administrator Scott Pruitt not to water down the biofuel mandate, likely over fears of the political fallout in corn states like Iowa. 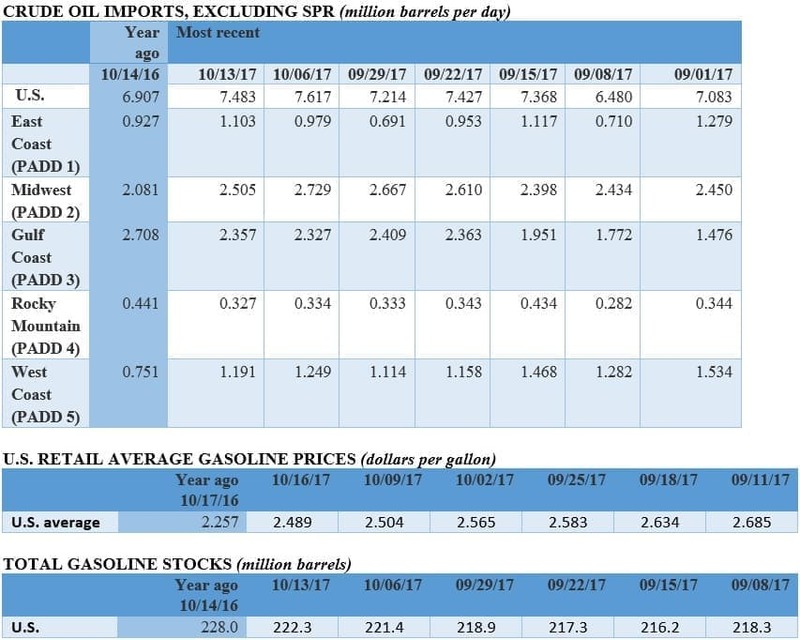 The mandate, which orders a certain volume of ethanol blended into the nation’s fuel supply, is reviled by oil refiners, who argue it is costly and burdensome. The issue is one of the few that puts the Trump administration at odds with the oil and gas industry. ExxonMobil starts up massive petrochemical plant. ExxonMobil (NYSE: XOM) started up an enormous new petrochemical facility in Mont Belvieu, Texas on Tuesday. It will manufacture plastics. When the second line at the facility starts up, the plant will be able to produce 2.5 million tons per year, making it one of the largest polyethylene facilities in the world. The plant is a boon for Texas shale drillers, who will find another huge buyer of natural gas nearby. China orders speed up of gas pipelines before winter. China has embarked on an ambitious program to build up natural gas pipeline infrastructure this year in order to cut its coal use, a campaign to cut down on air pollution. This week, China ordered its state-owned oil companies to accelerate its construction of pipelines ahead of winter, a time of year when air pollution peaks. Because of the emphasis on gas, millions of Chinese homes will burn gas this winter instead of coal. The initiative is good for air quality, but at the macro level, China’s gas push could add to global demand – perhaps by as much as 10 billion cubic meters, according to Wood Mackenzie, or equivalent to the entire annual consumption of Vietnam. Related: Can Trump Drive A Wedge Between Saudi-Russian Alliance? 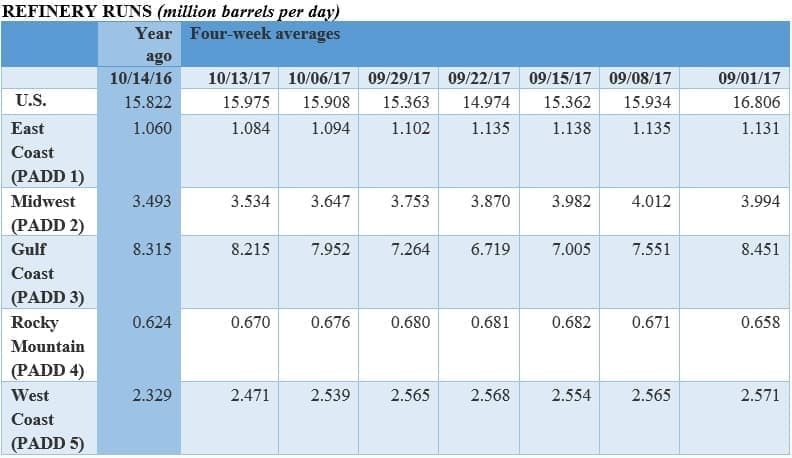 Venezuela’s oil quality deteriorates. Reuters reports that PDVSA, Venezuela’s state-owned oil company, is increasingly shipping poor quality oil to refiners in the U.S., India and China, sparking complaints and demands for discounts. PDVSA’s oil is increasingly “soiled with high levels of water, salt or metals that can cause problems for refineries,” according to Reuters. The problems are the direct result of equipment and chemical shortages, and the decrepit state of Venezuela’s oil industry. Reuters says that U.S. refiner Phillips 66 (NYSE: PSX) canceled at least eight cargoes because of poor quality in the first half of 2017. The problems for PDVSA could accelerate and deepen the country’s fiscal and economic crisis. Saudi oil minister downplays IPO rumors. 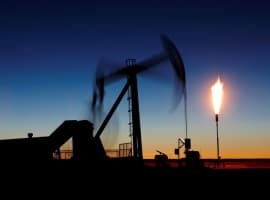 “We are on track,” Saudi oil minister Khalid al-Falih said on the sidelines of the Oil and Money energy conference in London. 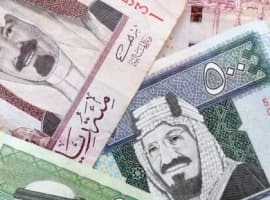 He insisted that Saudi Aramco is still targeting a partial IPO in 2018 after numerous reports in the past week suggested that the company could shelve the plans and opt for a private offering. U.S. set for mild winter. The U.S. Federal Energy Regulatory Commission said that an upcoming mild winter meant that it does “not see major risk factors that would likely lead to significant market disruptions during this winter,” undercutting the rationale for Sec. of Energy Rick Perry’s proposal to prop up coal and nuclear power plants. Mild temperatures could also keep a lid on natural gas prices and put further pressure on coal.